The UK’s private healthcare sector is in good health, to use a fitting pun. There has been continued growth in an industry with an annual worth of £5bn, the Financial Times reported last year. That growth has largely been fuelled by overseas patients – who, nonetheless, could understandably feel daunted by the prospect of not only entering hospital, but also doing so in a foreign country with a healthcare framework with which they could be rather unfamiliar. However, with this article, we are addressing several of what could be those patients’ most pressing queries. The options available to you will depend on the hospital from which you seek treatment. The hospital operator Aspen Healthcare has what is called the Aspen Healthcare International Patient Centre, through which London-based Embassies can book appointments. Therefore, this facility can be used for booking appointments at Highgate Private Hospital, a hospital that is located in London’s Highgate area and run by Aspen Healthcare. Can I book a specific Consultant? Yes, this is possible. Aspen Healthcare’s International Patient Centre, for example, welcomes requests for particular Consultant specialists during the booking of an appointment. Even if you do not specify a particular specialist’s name when you book, the team will still offer you a choice of suitable Consultants. The team will also detail how these Consultants differ in their areas of special interest and individual expertise. What do I do if I need a second opinion? Should you require a second opinion service, it might be necessary for you to be seen by the Consultant specialist beforehand. This is almost always the case if you are seeking treatment from Aspen Healthcare. However, if you are indeed dealing with this company, it will be mandatory for its International Patient Centre team to first receive a complete medical report detailing your present condition, provisional diagnosis, recent surgical and medical history, and previously administered treatment. Am I allowed to eat and drink ahead of my operation? It might be necessary for you to resist eating and/or drinking before the operation. If that operation will be taking place at Highgate Private Hospital, a requirement to avoid eating and/or drinking will be specified in your admission letter. 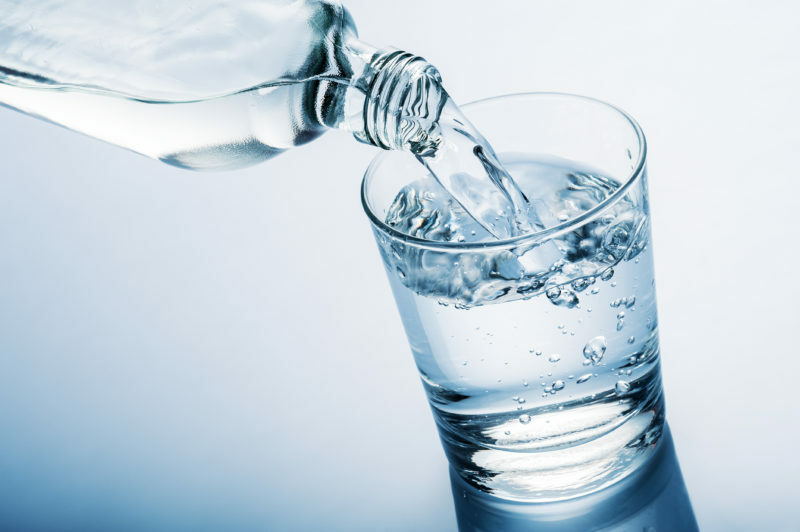 Often, whether you are permitted to eat and drink before hospital treatment will depend on what kind of hospital treatment you are set to receive, AboutOperations advises. However, your need to refrain will probably be revealed to you if you are set to have anaesthetic. How can I receive pricing details? When seeking private healthcare, you could be particularly concerned about how much it could burn your budget. However, you could be pleasantly surprised by the transparency regarding pricing. For example, Aspen Healthcare Hospitals and Clinics can cite package prices for various relatively routine procedures. Included in these prices may be indications of the associated Consultant fees. This can help you to discern the pricing of drawing upon treatment and other services from one of the Aspen Healthcare company’s private hospitals in London.